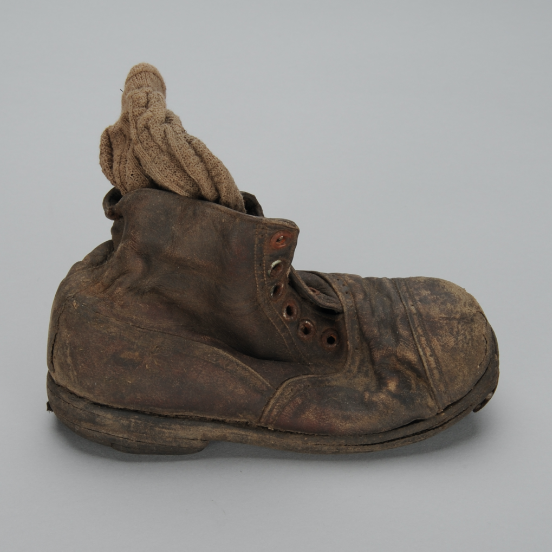 The exhibition brings together more than 700 original objects of great historic and human value, direct witnesses of the horrors of Auschwitz and the Holocaust that serve as the guiding thread of a rigorous and moving account on the history of the camp and its dwellers, both victims and perpetrators. 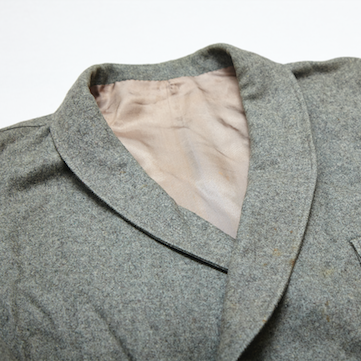 Through this daunting selection of objects from more than 20 institutions and museums all over the world, the Auschwitz exhibition portrays the complex reality of the notorious camp, universal symbol of the Nazi horror, and the world of victims and perpetrators with a clear goal – to elucidate how such a place could come into being and dig into how its existence has determined our present worldview. 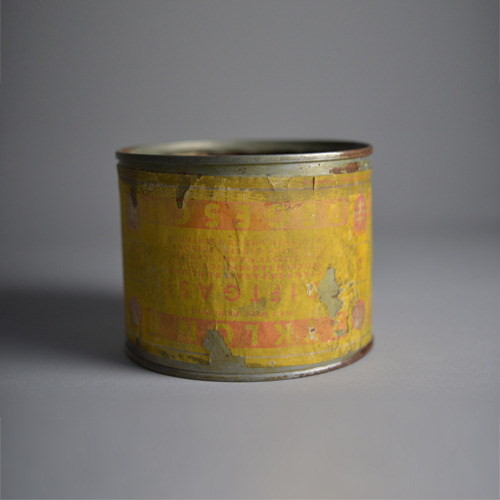 Most of these objects have never been shown to an audience before. The making of the traveling exhibition Auschwitz has been possible thanks to the priceless collaboration of the Auschwitz-Birkenau State Museum, the co-producer of the exhibition with Musealia, and 20 other international institutions and private collectors that have lent part of their personal collections to be shown in a limited number of world capital cities. Musealia is a Spanish based company with more than 20 years of international experience in the creation and management of historical exhibitions. 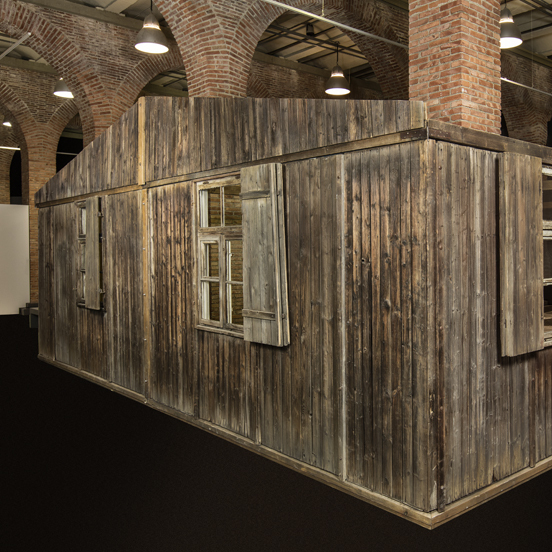 As a co-producer and creator of the exhibition, Musealia has added to it its own collections, including some of its highlights:the barracks from Auschwitz III or the freight car, among others. The Auschwitz-Birkenau State Museum manages and keeps since 1947 the legacy and remains of the former Nazi German Auschwitz concentration and extermination camp, besides educating about and researching on the history of Auschwitz and the Holocaust. As a co-producer of this exhibition, it has lent more than 400 original objects to be shown worldwide. Created in 1953 by the Israeli Government, Yad Vashem is devoted to commemorating, documenting, researching and educate on the Holocaust. Yad Vashem Campus consists on a complex of museums, the International School for Holocaust Studies, the International Institute for Holocaust Research and the Yad Vashem Archives and Libraries. 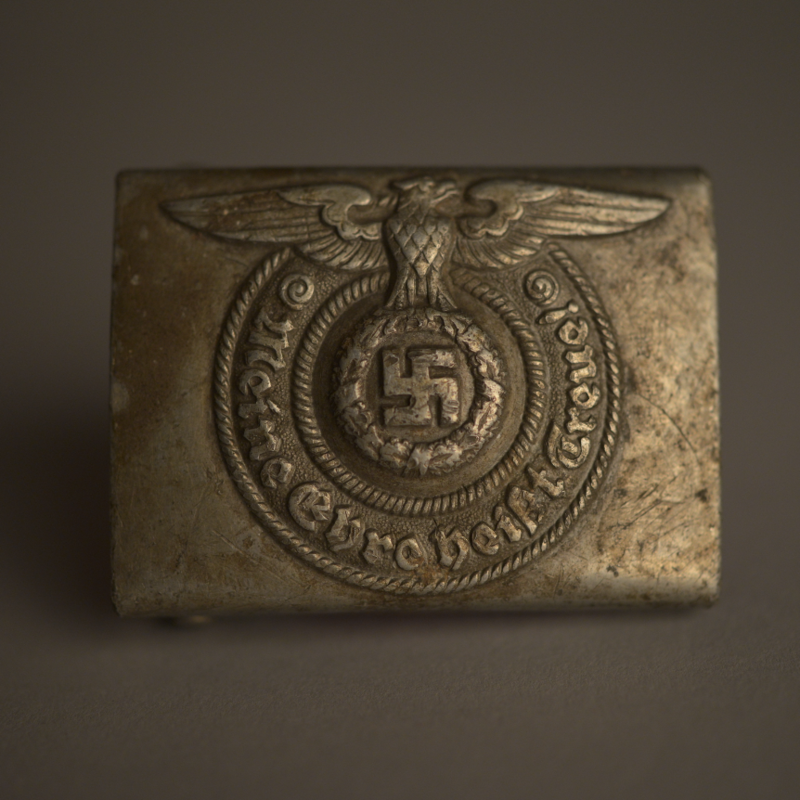 The USHMM is the official US institution to commemorate the victims of the Holocaust. Its work is centered on overcoming hatred, preventing future genocides, promoting human dignity and strengthening democracy. It has welcomed more than 30 million visitors since its establishment in 1993. The Wiener Library for the Study of the Holocaust and Genocide is the world’s oldest institution (1933) devoted to the study of the Holocaust, its causes and legacy. The collection it has lent to our institution includes one of the few “Juden Raus!” antisemitic board games kept in the world. The AJC is the only Jewish presence in Oświęcim, the town known as Auschwitz during World War II. Its premises include today the Jewish Museum, the Chevra Lomdei Mishnayot Synagogue, the Education Center and the Café Bergson, all of them in Oświęcim. The Memorial Centre is an homage to the victims of the Aktion T4 “euthanasia” program developed at Hartheim Castle. Its goal is to turn the castle, where more than 180,000 people (500 of them from Spain) were killed, into a place to learn and reflect on human rights, bioethics and medicine. The Holocaust Center for Humanity in Seattle works since 1989 to inspire students of all ages to fight against intolerance and indifference, promote human dignity and act in its name. 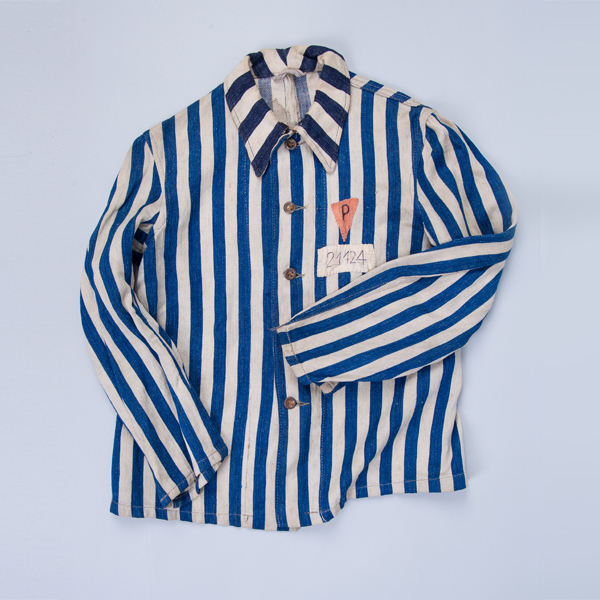 This non-profit organization has lent to the Auschwitz exhibition one of the most iconic of the original objects in its collection. The Westerbork Memorial Centre is located in the former Westerbork transit camp to commemorate the Jews and Roma deported to it on their way to the death camps in occupied Poland. Anne Frank and her family were interned in Westerbork in summer 1944. The Memorial and Museum Sachsenhausen belongs to the Brandenburg Memorials Foundation and is settled in the former site of Sachsenhausen prisoners camp to pay tribute to the countless victims. 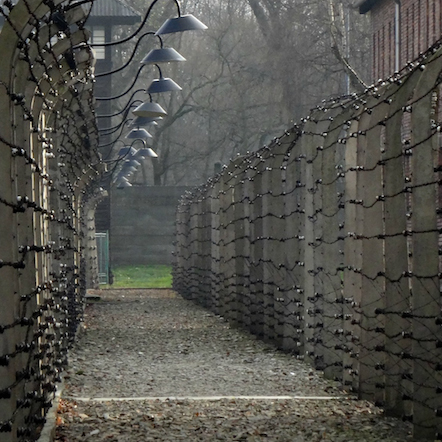 More than 200,000 Europeans were confined there between 1936 and 1945. Thousands did not survive. 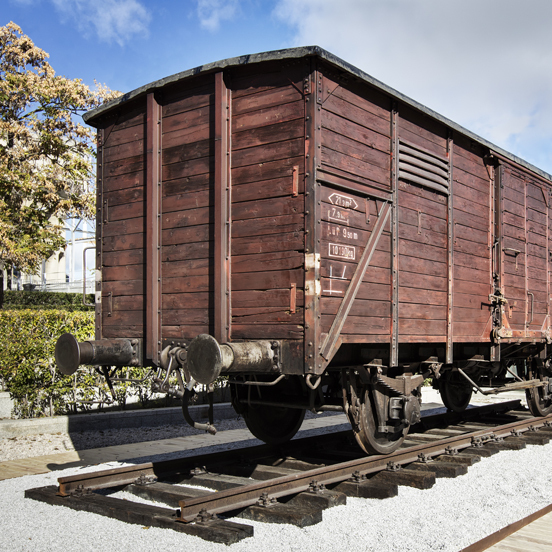 The goal of the Holocaust Museum in Montreal is to educate audiences of all ages on the Holocaust and inform them about the universal dangers of antisemitism, racism, hatred and indifference. Through its activities, it promotes respect for diversity and human life. The Anne Frank House is an independent organisation that manages the place where Anne Frank was in hiding during the Second World War, and where she wrote her diary. The organisation increases global awareness of her life story, encouraging people to reflect on the dangers of antisemitism, racism, and discrimination, and the importance of freedom, equal rights, and democracy. YIVO is dedicated to the preservation and study of the history and culture of East European Jewry worldwide. For nearly a century, YIVO has pioneered new forms of Jewish scholarship, research, education, and cultural expression. The YIVO Archives and Library contains over 23 million unique items and over 400,000 volumes—the single largest resource for such study in the world. Amud Aish Memorial Museum (AAMM) is a living memorial to all the victims of the Holocaust.We seek to present the victim experience, with emphasis on the perspectives of observant Jewish communities and focus on the role of faith and identity within the broader context of the annihilation of European Jewry.